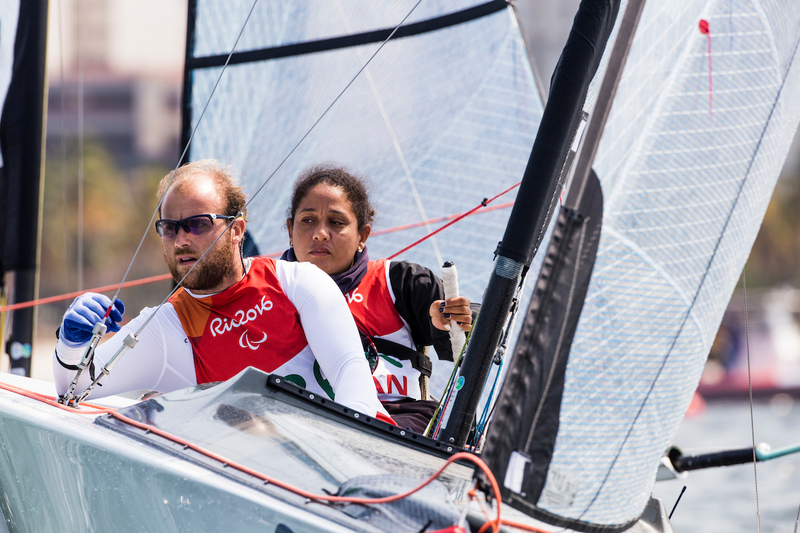 The medal winners of the Two-Persons Keelboat race at the Rio 2016 Paralympics. 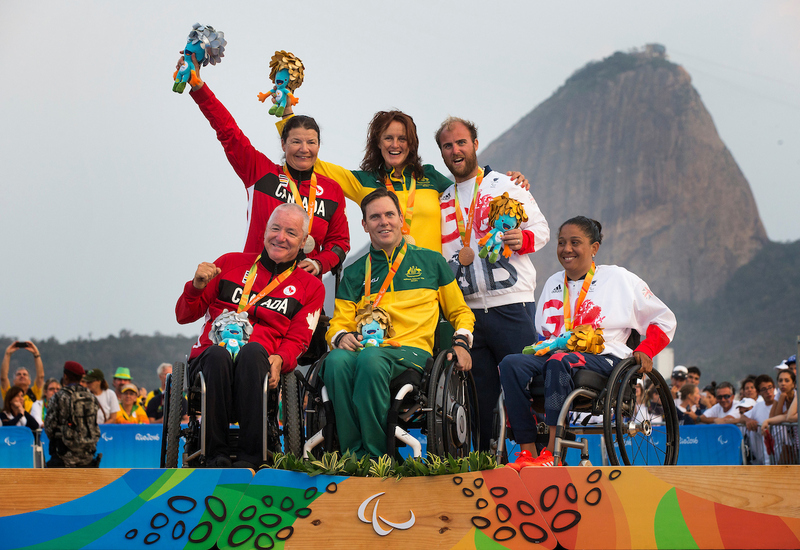 (from left to right: John McRoberts and Jackie Gay from Canada winning silver, Daniel Fitzgibbon and Liesl Tesch from Australia winning gold and Alexandra Rickham and Niki Birrell from Great Britain winning bronze). Sailing is an inclusive sport for all which can be done competitively or just as a recreational activity. 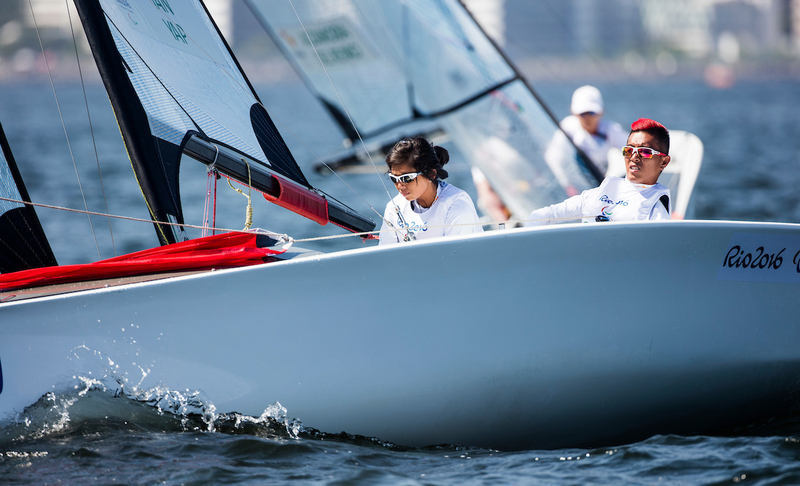 Competitive Sailing can be done in a number of different ways depending on an individuals’ classification, where boats can be adapted depending upon an individual’s requirements. It is also included within the Paralympics, where it was first introduced in the 1996 Atlanta Paralympics as a demonstration event and started being a medal event thereafter. Within Sailing, depending on their classification, participants can either participate in the one, two or three persons keelboat event. Whilst recreational sailing can include anyone regardless of disability, individuals with physical impairments are only allowed to participate in competitive sailing. 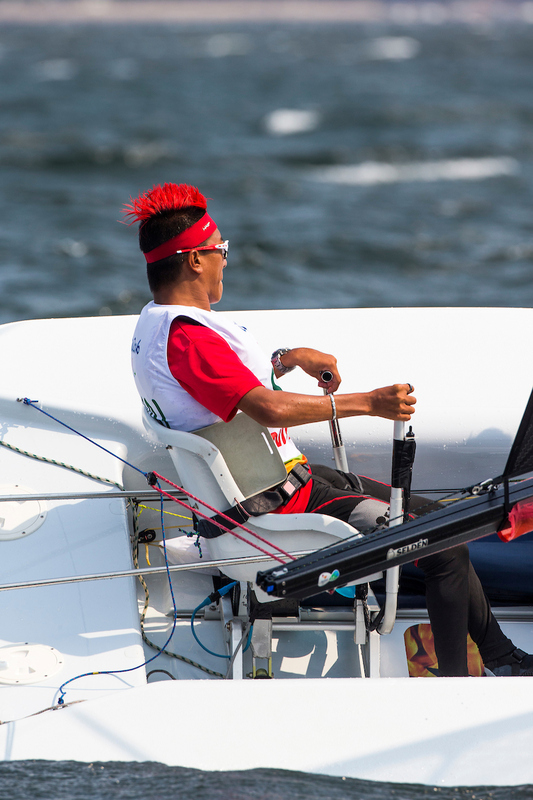 There is no specific classification for individuals with Cerebral Palsy within Sailing. 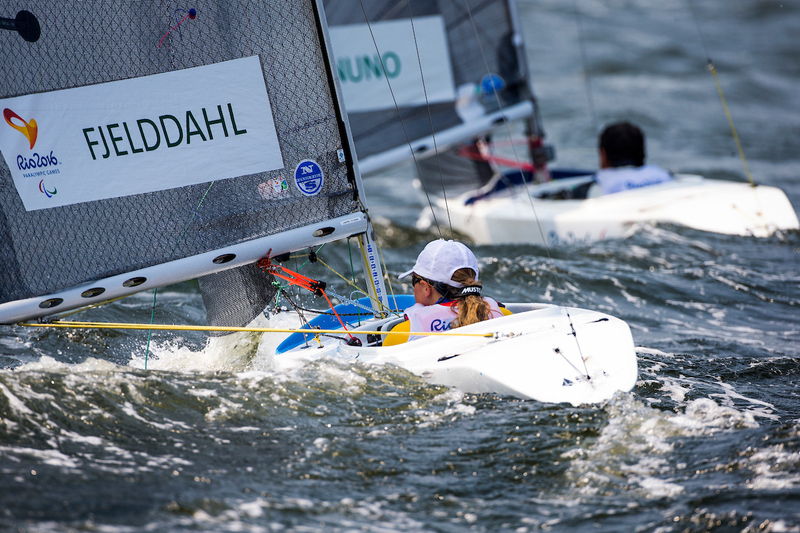 However, the classification system is based around four areas function which is needed in Sailing. They are stability, mobility, hand function and vision. The classification in which you are putted into will then determine what type of boat / event you can participate in. Generally, individuals with the least impairment participate in the one-person keelboat and individuals with a more severe impairment participate in the three-person keelboat.